The Iris Smart Hub is the center control component for the entire Iris Smart Home system. It allows you to add on component by component onto your home, slowly or quickly, to expand your smart home features and capabilities as you see fit. The Iris system is currently available for purchase at Lowe’s and online via Amazon. We will be addressing all of the best Iris smart home components today, so that you can learn all about their features, installation, and utilization. The Iris Smart Hub is now on its 2nd Generation, and they have significantly improved how easy it is to install new components, it’s effective range for sensing components, as well as your ability to remotely manage your components via the Iris application on your phone. For the Iris hub, it’s recommended that you place it in a central location in your home. 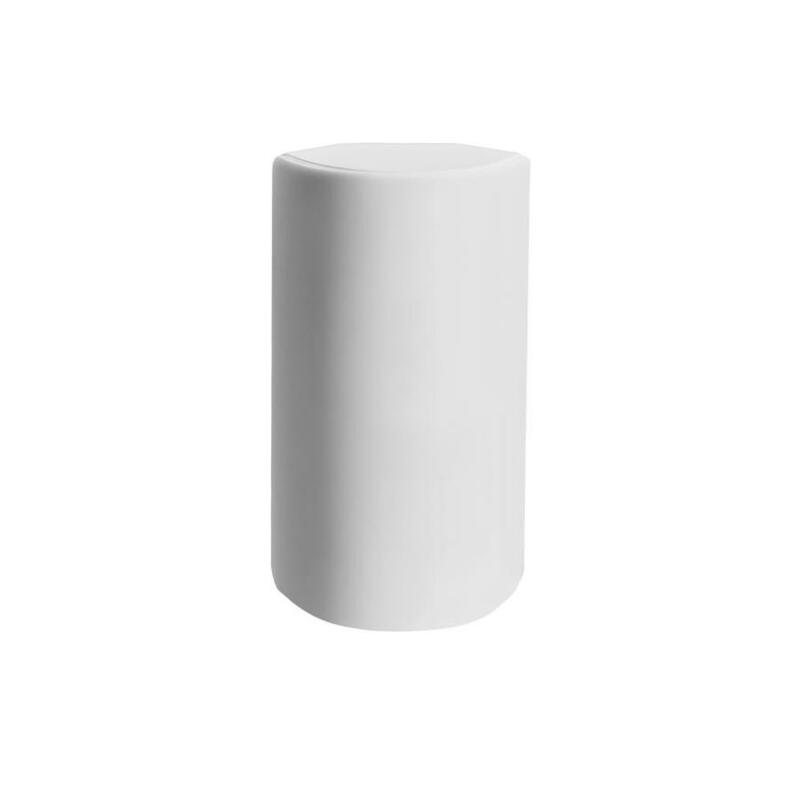 Its sole requirements are a power receptacle and an internet connection via an RJ-45 or RJ-46 intranet cable. If you own a large home, and will have some devices which are significantly far away from your Iris Hub, then it is highly recommended that you take advantage of one or more of the Iris Range Extenders. The Iris Range Extender echos the Z-Wave communications through your home to the remote device you’re trying to control via the Iris App on your smart phone or tablet device. Once you have all Iris devices configured in your home, and have range extenders spaced between your devices furthest from your hub and the hub, your Z-Wave network with automatically perform diagnostics to tune your network for optimal performance. The range extender plugs into an AC outlet, and only requires power once it’s been configured to your hub properly. The Iris Smart Home Automation and Security Packages allows you to buy an entry-level packages which allows you to have a significant glimpse into the value of what the Iris system can bring to your smart home’s configuration and capabilities. Whether your primary goal is for Home Automation or if it’s for Home Security, either pack will allow you to rapidly configure them for use and get a clear glimpse into the positive value that you’ll get by adding even more Iris packs or components into your home. 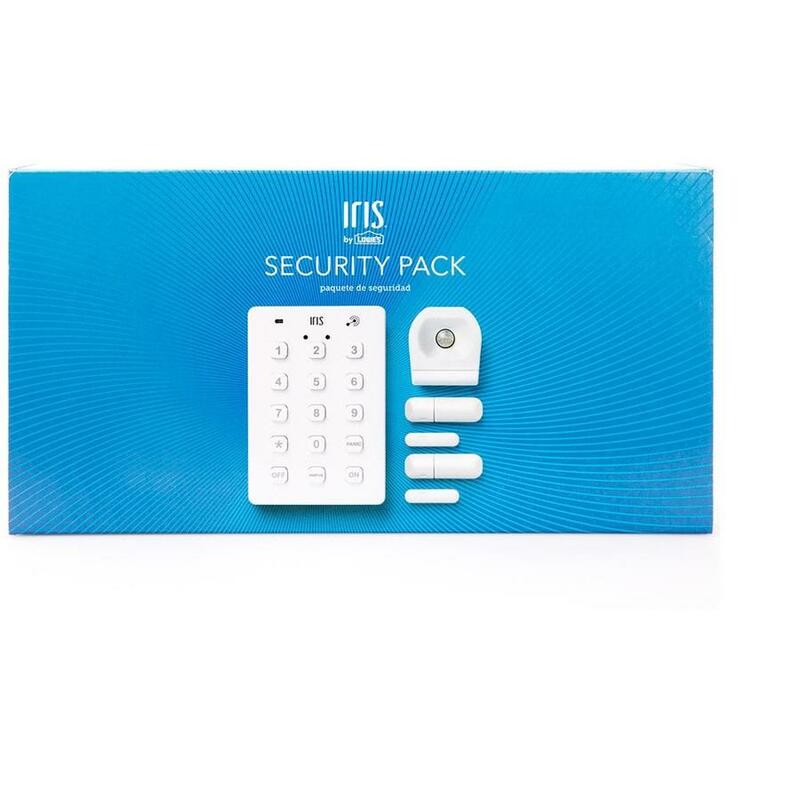 The Iris Security Pack comes with a keypad, a motion sensor, and two door sensors. The keypad can be place anywhere in the home, preferably somewhere near a garage door entrance. The motion sensor should definitely be placed within a common area where persons have to traverse through to get from the doors of the home into the bedrooms of the home. The two door sensors should definitely be placed at the front door and garage door. It is definitely prudent to go and buy other door sensors for any other external doors in the home, and can even be expanded to be placed on windows if you should so choose. However, window placement can be tricky, so I highly recommend doing some research online in regards to doing this and making it look professional. 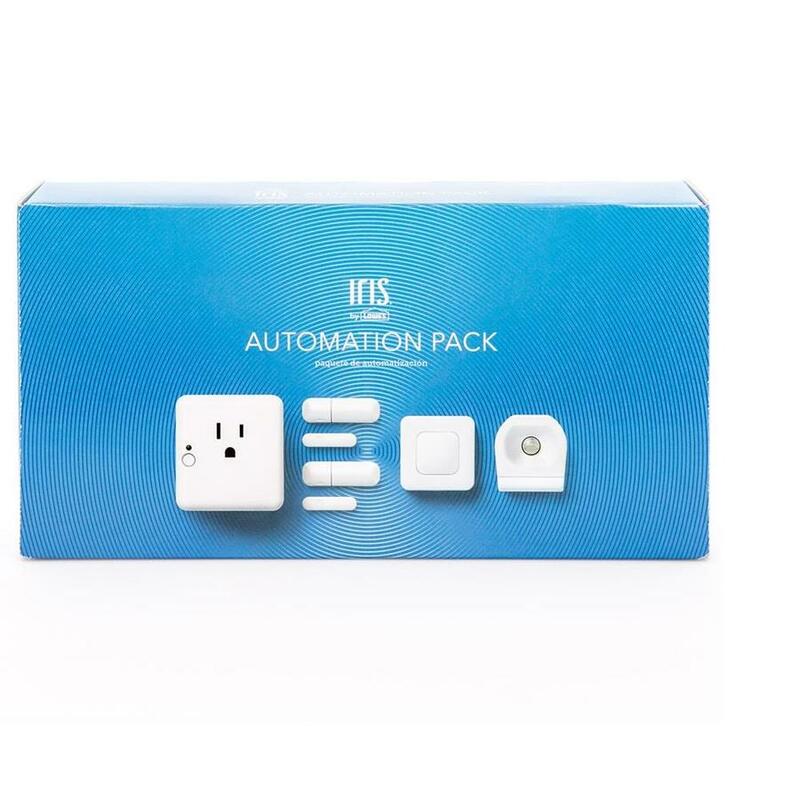 The Iris Home Automation Pack offers a basic configuration into your home for Smart Home Automation. 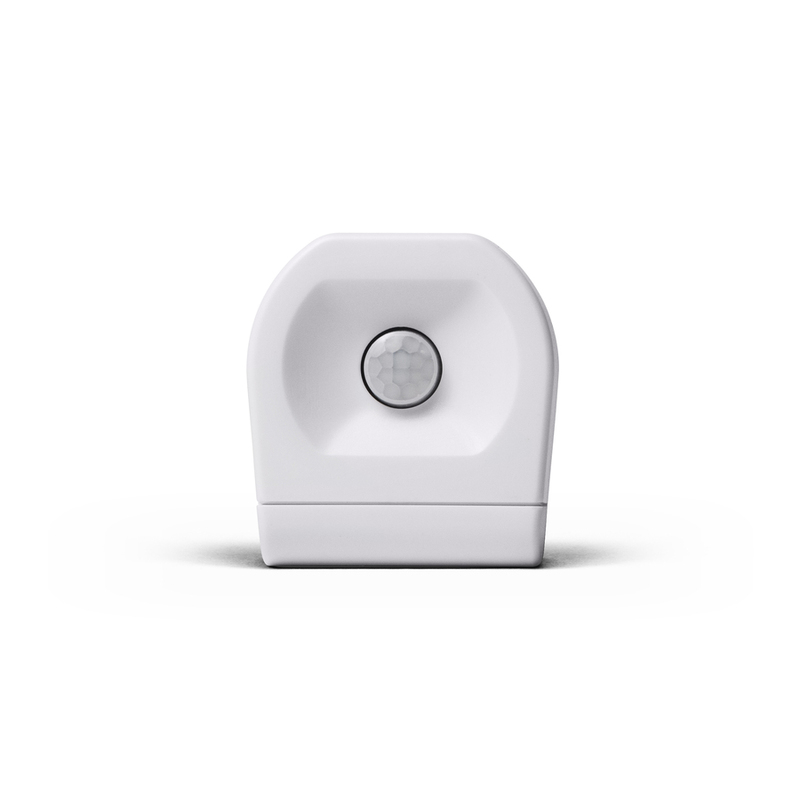 It offers a motion sensor, two door and window sensors, and a panic button to engage your alarm. 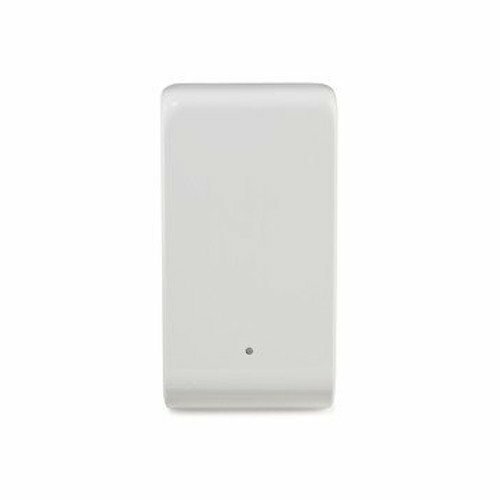 This allows you to either use the motion sensor to trigger your smart switch, or allow your motion sensor to be another trigger for your alarm system. The versatility of each of the components is extremely convenient, and their functionality has been tried and tested. The amazing part is the ability to get notifications on your smart devices via the Iris application, which allows you to also interface with all of your Iris components through your Iris Hub. It is highly expandable and customizable, and the proprietary Z-Wave technology was provided to several other vendors, providing you with several options in regards to the desired look or functionality for some of the smart components you want for your home. Once you have the Iris Hub, and at least one or more of the above mentioned Security Pack or Home Automation Pack, it’s time you start looking at adding more smart home components into your Iris Smart Home System. 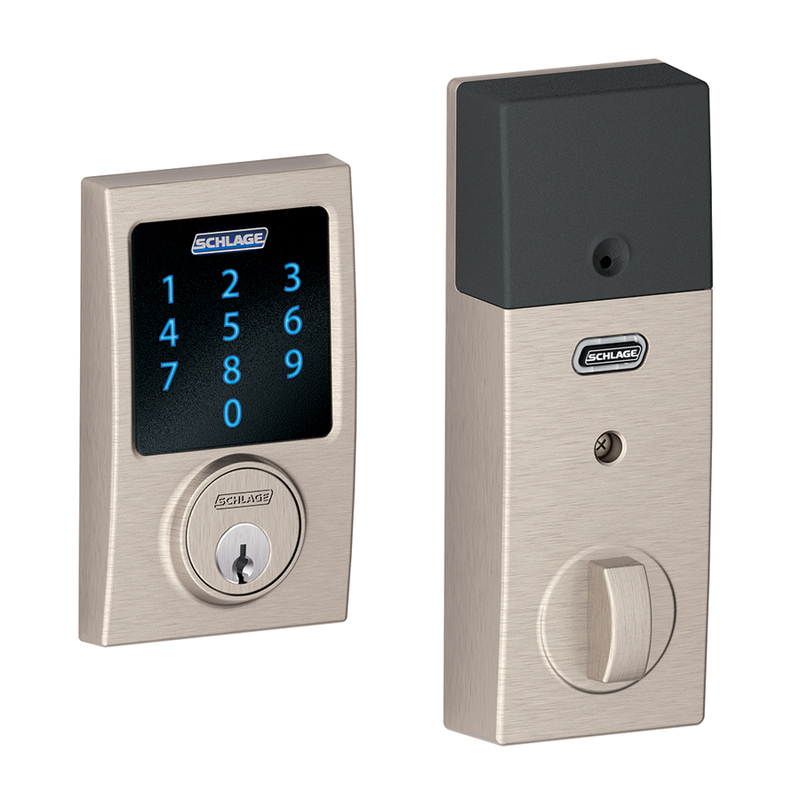 One of the very best, and most convenient in my mind, is the Schlage Z-Wave Deadbolt with Touchscreen and Schlage Z-Wave Home Keypad Lever models offered by Schlage. You can buy just the deadbolt, or you can opt-in to also buy a keypad entry door lever as well. I recommend both, as it allows you to leave both the door handle locked and the deadbolt locked and still have the capability of allowing someone to enter your home remotely. Believe it when I say that, between a spouse and children who forget their keys or accidentally walks out without them before realizing it, this comes in handy. Add in a doorbell camera, or other smart home video monitoring, to your front door and you can see who you’re letting in as well. One of the worst home disasters that you can experience is some kind of flooding. However, what if I told you that one of the top sources of flooding damage in the home isn’t actually from a natural disaster? The top sources of flooding damage are leaking pipes and appliances within the home. That’s right, the top source of flooding damage is the result of a water source from within the home! 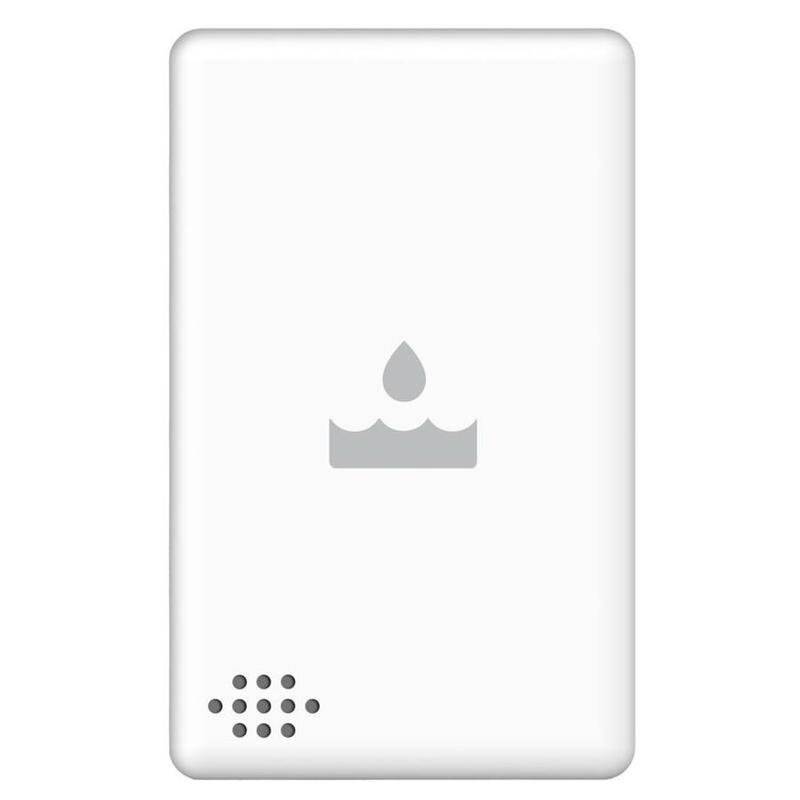 So, placing one of these Iris Flood Sensors in the high risk areas of your home, such as the laundry room, under the kitchen sink, bathrooms, at each place in the home where the pipe for an outdoor water spicket goes through the foundation, at your water heater, at your water softener, and where the water pipe comes into the home, allows you to get immediate notification whenever a water leak begins, instead of hours or days afterwards when thousands of dollars in damage has already been done. 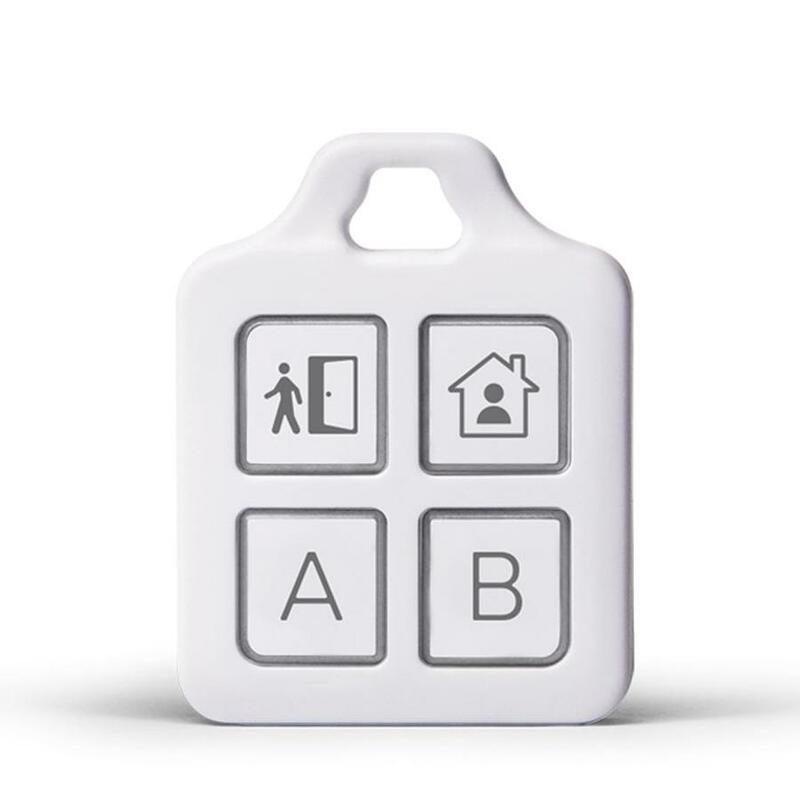 The Iris Smart Key Fob allows you to automate actions when you arrive at or leave your home with a push of a button. The Iris Smart Fob has four customizable buttons that you can configure to turn on lights, arm or disarm your alarm system, lock or unlock your doors and more. The smart fob also acts as a proximity sensor, allowing you to know when your family members arrive at or leave the home. The Iris Smart Hub is required to connect the Smart Fob with the Iris app and Premium Service may be required for some features. Premium Service is extremely affordable, and gives you access and customization controls to a lot of Iris components within your home. The smart fob also works with Google Assistant, allowing for voice control of your devices! Adding to the capability of your custom smart home security profile is always a good thing. The Bosch pet friendly motion sensor is definitely the best way to do that. It is the best and first component, outside of door sensors themselves, to detect when someone uninvited is within your home. The plus side? This sensor doesn’t trip whenever your pet walks in front of it, whereas the Iris motion sensor will trigger when anything moves in front of it. So, if you don’t have any pets, you can definitely utilize the Iris motion sensor as the motion sensor choice for your Iris smart home. However, if you have a pet that roams the house when you’re away, you definitely want to upgrade to this pet-friendly sensor. I would recommend at least one per floor, and possibly even several per floor if you have multiple points of entry in the home. They pair extremely quickly to your Iris hub, but I recommend going through the motion of pairing the device right next to the hub and then installing it into the location of your choice after it’s paired. The Iris network will automatically run a network diagnostic after you’ve installed it to properly. The Iris motion sensor is an excellent add-on to your Iris smart home security system. It is small, easy to place on the walls of your home, and with a long-lasting battery lasts of up to two years. It is extremely sensitive, immediately tripping your alarm as soon as you walk into the room and break the infrared sensor beams. 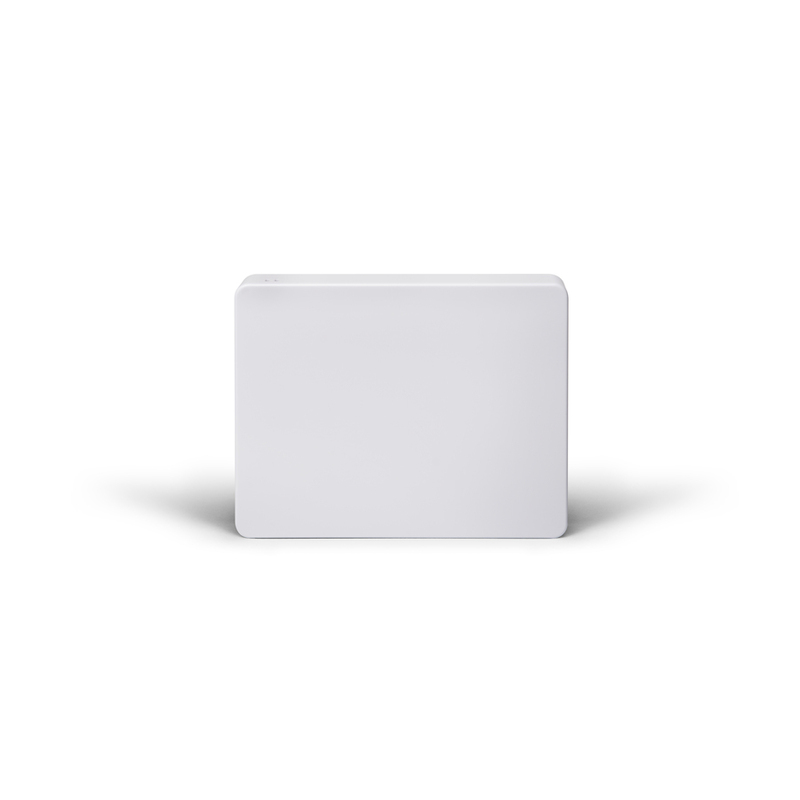 It comes with rear and angled adhesive strips to attach to the 45 degree beveled edges on the left and right rear corners of the sensor, allowing you to attach it flat against the wall or in a corner. If you have pets, you want to only place this sensor in areas that they don’t access. Otherwise, you’ll be getting a lot of phone calls from Iris monitoring services. ATTENTION!!! – As of February 2018, the Iris System from Lowe’s is being discontinued. If you already bought an Iris system and have a lot of components within your home, don’t worry. They will be compensating you for products that you bought within your that are proprietary. The other components will be capable of being integrated into another Smart Home Management System. In fact, you can see what we recommend that you move to here – Top Smart Home Technology Solution to Launch Your Home Into the Future – Add a Smart Things system. Create a Wireless 4K HDMI Hub in Your Home! Top Smart Home Technology Solution to Launch Your Home Into the Future – Add a Smart Things system.